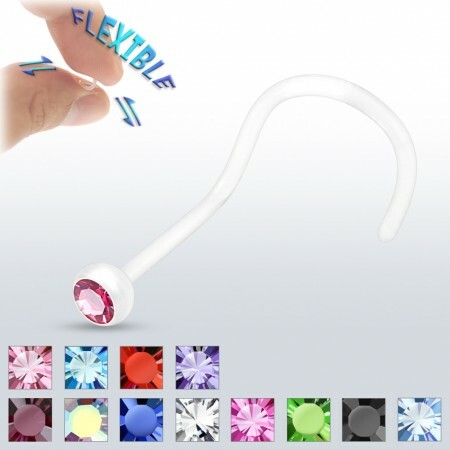 This outstanding nose screw is made of bio-flex making it extremely comfortable to wear. 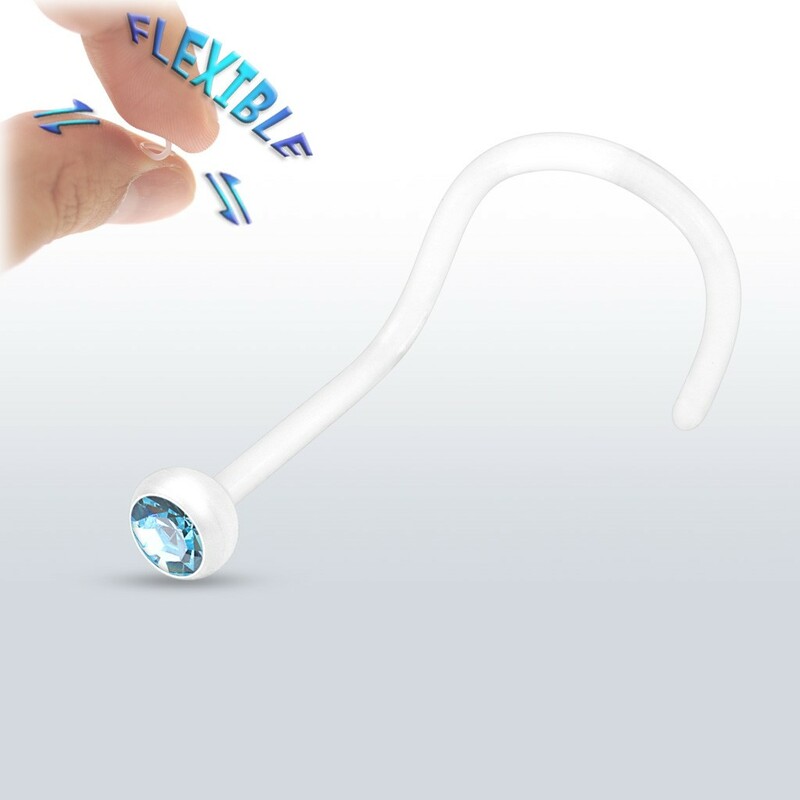 Besides the comfort bio-flex makes this screw incredible easy to place and remove. The screw is decorated with a beautiful crystal which has a powerful shine that will certainly grab everyone’s attention. Available in different colors and sizes.